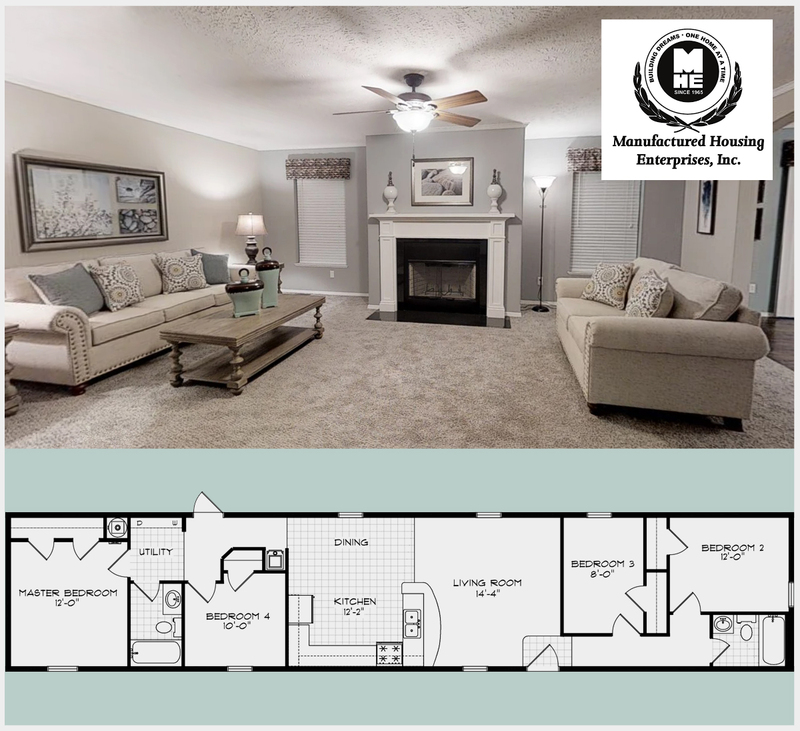 From concept to completion, we provide the flexibility, floor plan options, and custom design that will allow you to create the house that is as unique as those who will call it home. Image Homes truly is opening doors to affordable luxury. At Image Homes, our goal is to provide our customers with honest customer service, quality homes and affordable pricing. 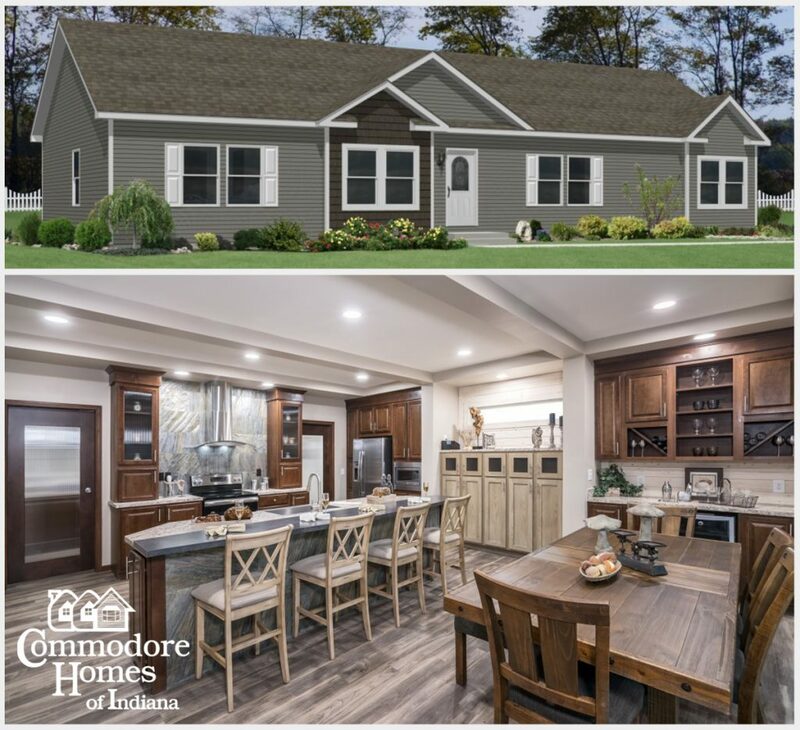 Our team will take the time to understand your needs, as well as explain the process of modular home building. 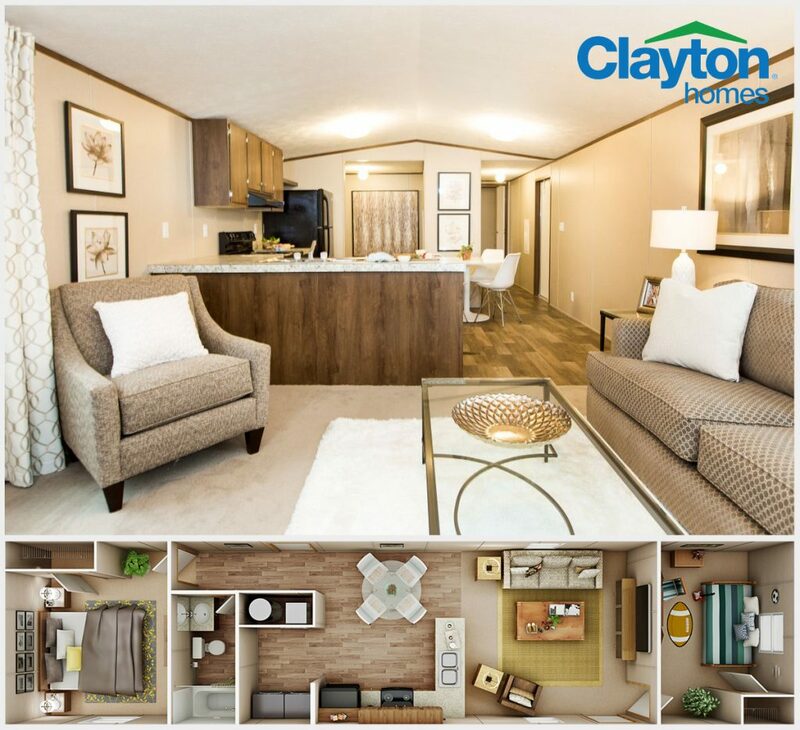 We provide affordable homes including manufactured single sections, multi-section and modular homes.